in this photo hes using one of these. 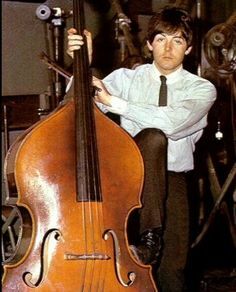 In the picture you can see Paul McCartney with an upright bass. 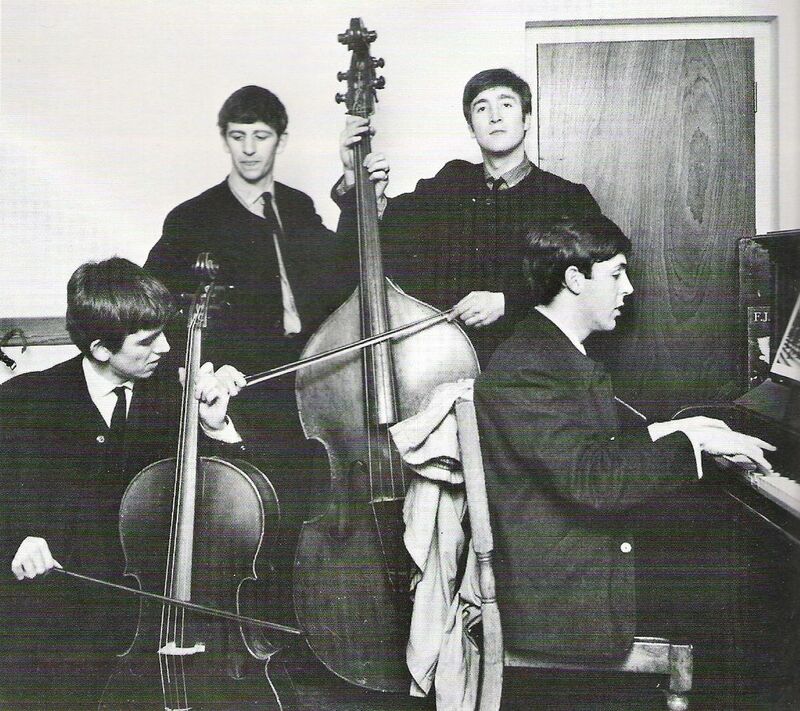 In the image you can see John Lennon playing an upright bass. In the picture you can see Mike Bloomfield with a Upright Bass. at the times 1:13 , 1:56 , ETC . John can be seen playing the upright bass. Sledge uses a 1965 Carl Hoffner upright bass. In the picture you can see Michael Moore playing an upright bass. 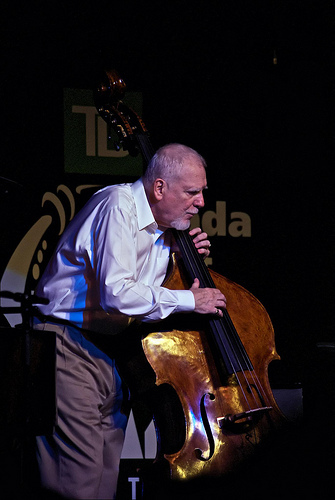 The first photo shows Jason Graves with his upright bass, which is discussed in the article. https://www.youtube.com/watch?v=xnj5dps-CgY Nick has a background in Jazz. 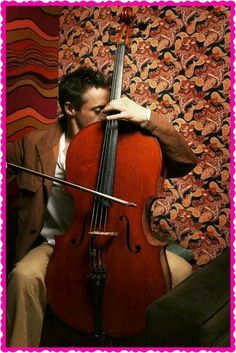 Second video shows brief clips of him playing an upright bass. No reviews or videos yet for Upright Bass. With an Equipboard account you can rate this item, add it to your collection, submit a review to discuss what you like and dislike about it, and associate Upright Bass to artists that use it. Create an account!